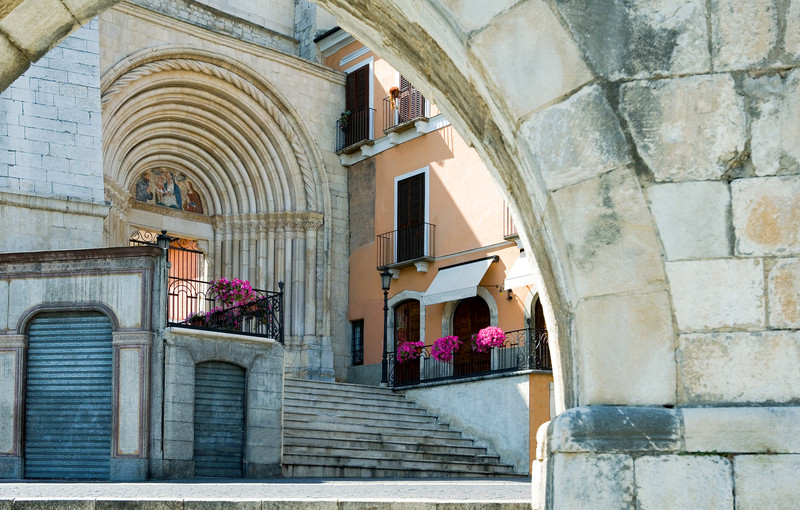 Discover the city of Confetti. 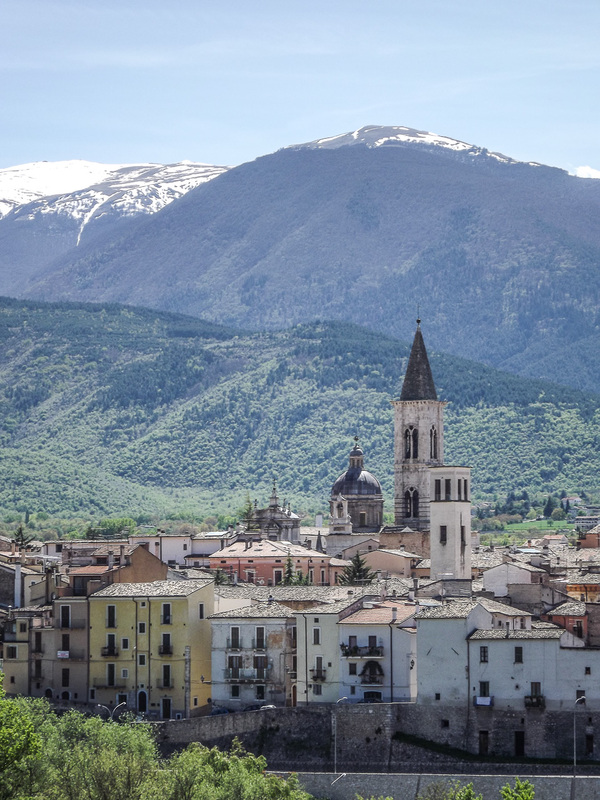 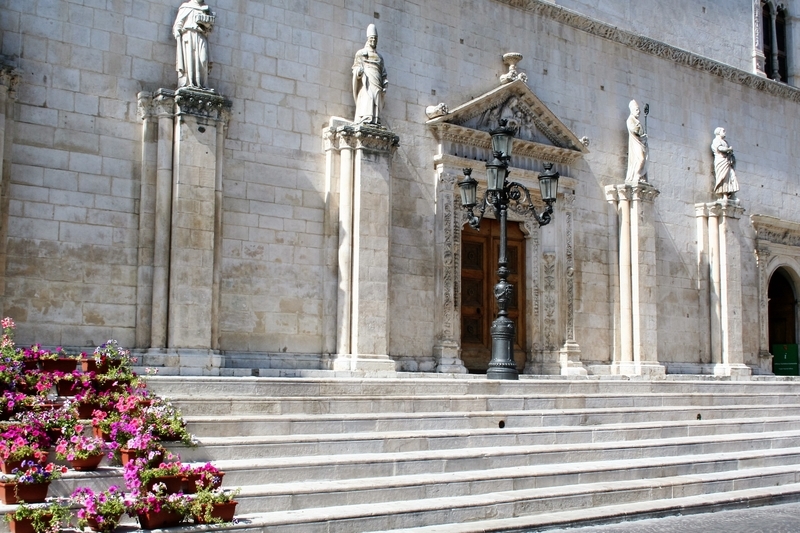 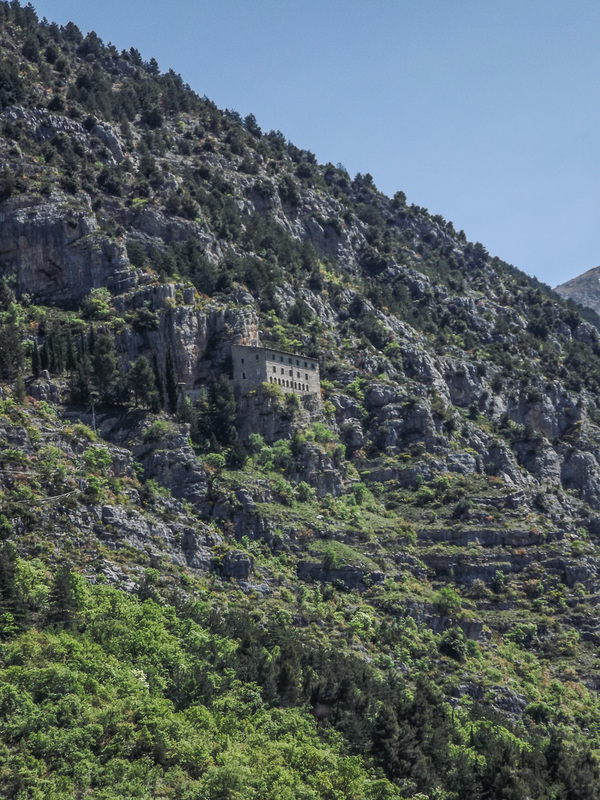 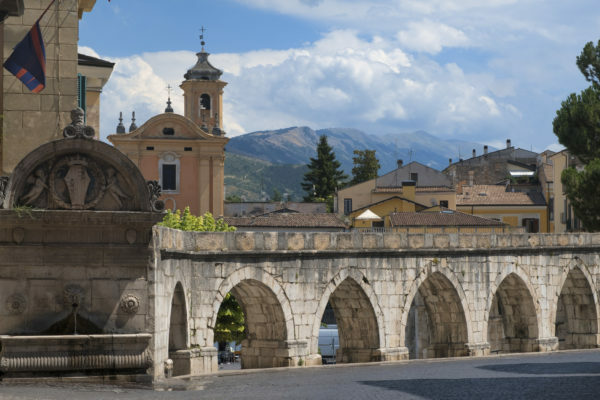 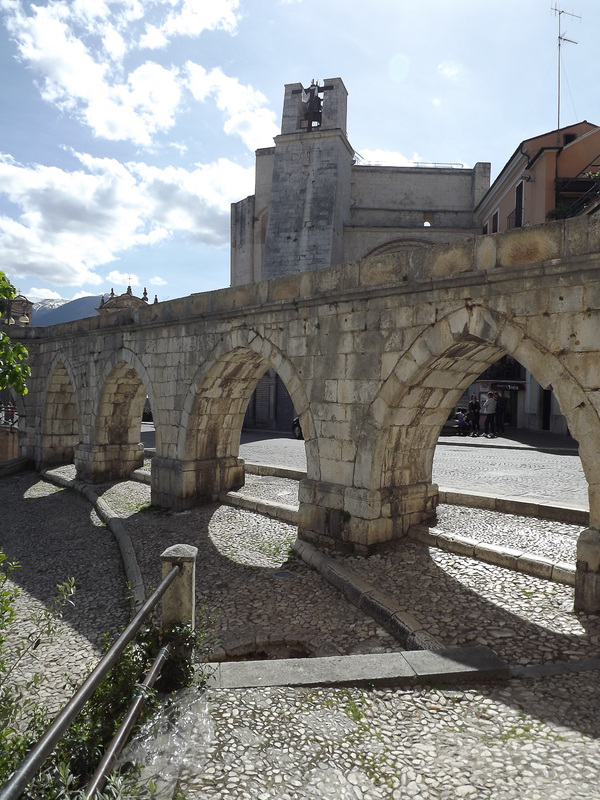 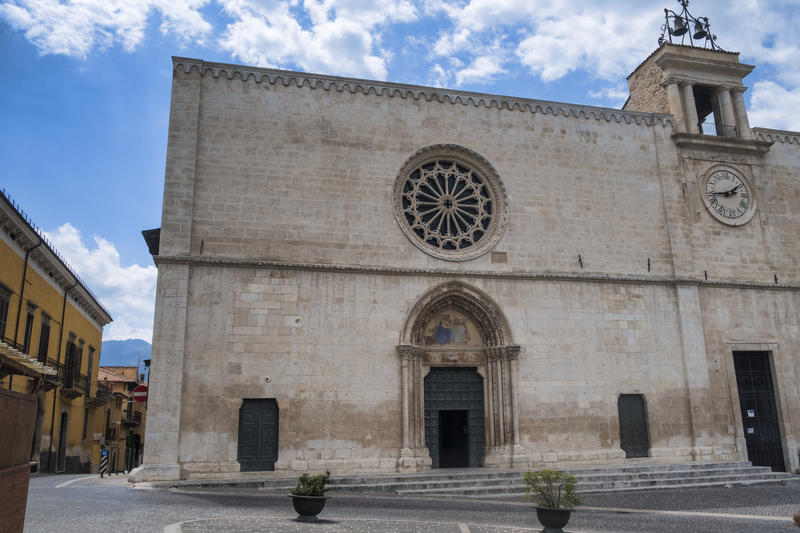 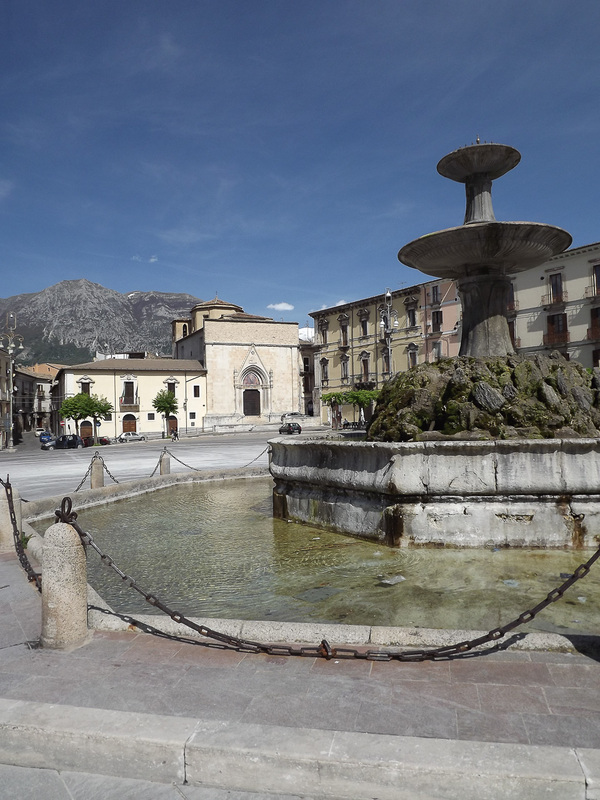 Sulmona is the perfect starting point to discover the Abruzzo Region and its four Natural National Parks. 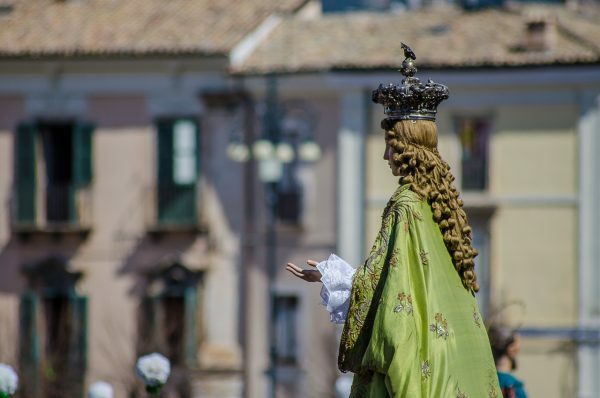 The characteristic Historical Centre begins from the Cathedral of St. Panfilo, in front of the Ovidius Hotel, and runs along Corso Ovidio where you can cross through colourful Confetti shops, the traditional sweets of love. Sulmona is charming during all the year and even more during the Easter weekend with the traditional celebration of the “Madonna che scappa” , during the last weekend of July and the first weekend of August for the celebration of the “Palio” of the Giostra Cavalleresca di Sulmona and the European Giostra.